As far as style is concerned, Amy Childs is well-known for her tight and bright ensembles. 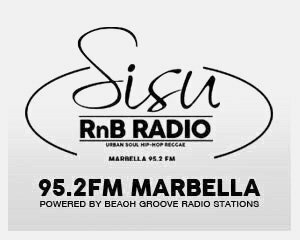 And it was no exception when the former TOWIE star headed out for a sunning session at the Sisu Boutique hotel in Marbella, Spain last month. The beautician strutted her stuff in a quirky leopard print monokini, which featured generous cut -outs meaning her trim figure was on full display.